During the season, SportGait Mobile may be used to record any HITs the athlete experiences while playing. Logging a HIT doesn’t mean that you suspect a head injury. You should record all HITs for your athlete, even if they seem mild. 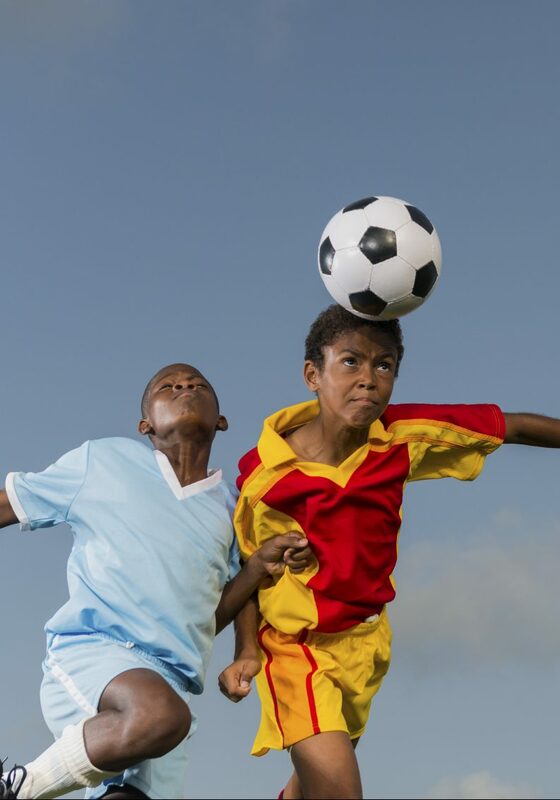 For example, if your soccer player heads a ball – log the hit. A record of their HITs can be used by your medical provider in the event a head injury does occur. 1. On the home screen of your SportGait Mobile app, click “Log HIT”. 2. 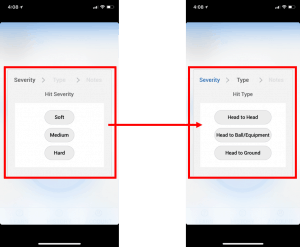 Select the severity and type of HIT. 3. Enter in any notes you think are relevant to the incident. If your athlete was removed from play, select the “Removed from Play” button to be taken through a symptom evaluation on the next screen. 4. Select “Save HIT”. When your HIT is logged, it will be listed in the ”History” tab. How do I activate my Club Portal account?